Partnering for good! Delivering Good is a 501(c)(3) nonprofit organization, and the charity of choice for product donations made by companies in fashion, home and children’s industries. New product helps people in need rebuild their lives. 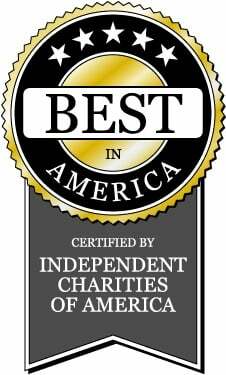 Delivering Good’s track record of efficiency has earned rave reviews from leading media outlets and independent evaluators of nonprofit performance. 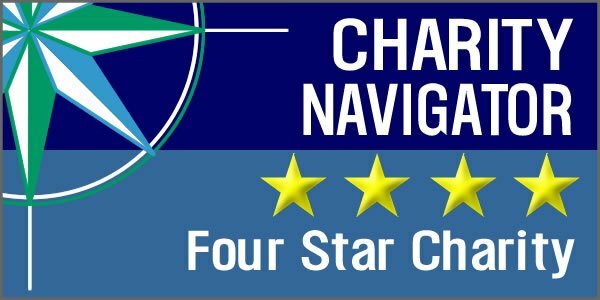 Delivering Good continues to be recognized by Charity Navigator with its highest four-star rating. Only 3% of the charities evaluated by Charity Navigator have earned this rating. GuideStar encourages nonprofits to openly share as much information as possible about mission, legitimacy, impact, reputation, finances, programs, transparency, governance and more. Delivering Good meets GuideStar’s highest standards for up-to-date and complete information.